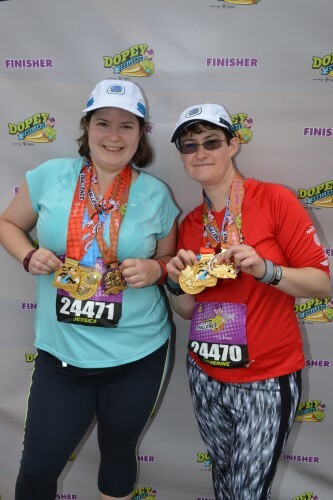 Support the Ronners who will Run4Ron at the Virgin Money London Marathon in 2016! 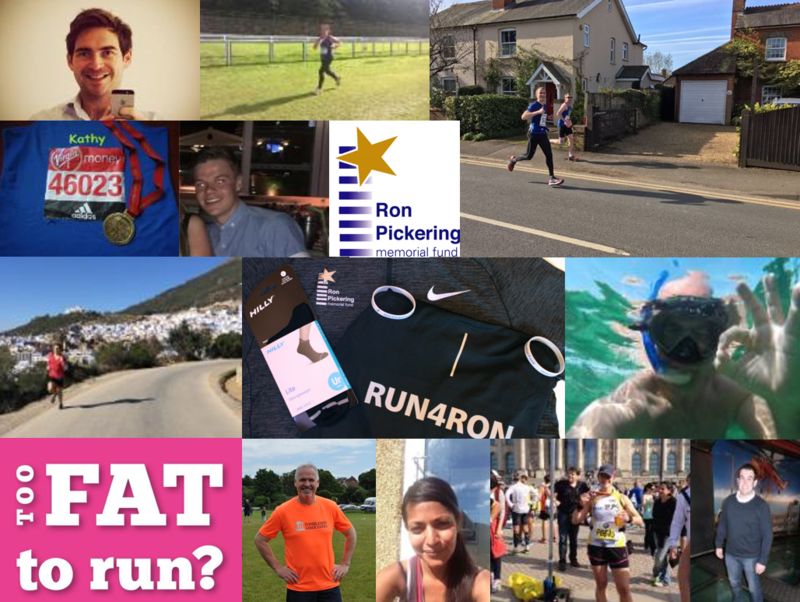 A huge thank you to all who will Run4Ron at the Virgin Money London Marathon on April 24. They are working hard to fundraise as much as they possibly can for the Ron Pickering Memorial Fund, but they need your support! The RPMF supports many of Britain’s most talented athletes aged 15-23 with financial grants totalling tens of thousands of pounds every year. 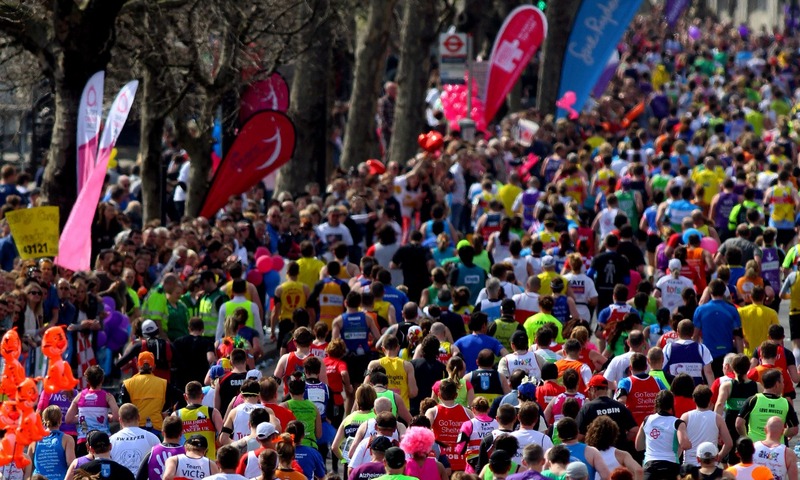 A key source of fundraising is via money raised by ‘Ronners’ and in 2015 in excess of £60,000 was raised for the Fund through people running the London Marathon. Da vid – A lifetime goal of mine and I have decided 2016 is the year to achieve it and give something back. Every penny will inspire me to train harder and run faster on the day. Your emotional support is also invaluable to me personally. Michael – Thanks to the current efforts of a certain Mr Izzard my mission to run two marathons in two weeks (2M2W) feels a little unambitious. That said, I will be running the entire distance, I weigh at least twice as much as him and I’ll be doing it unaided. Andrew: 2 years ago I couldn’t run a mile let alone over 26! 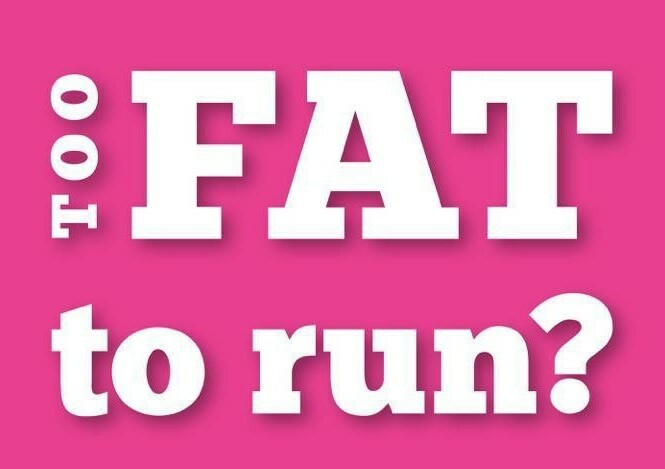 Now 5 stones lighter and fitter than I’ve ever been it’s time‎ to face my biggest challenge. Paul: I have run a little all my life and kept myself fit, but running a marathon…an ambition I never thought I would achieve. Well this year that is going to be put right! As a team, we believe that everyone should have the chance to enjoy sport, remembering what it was like to run as a child! 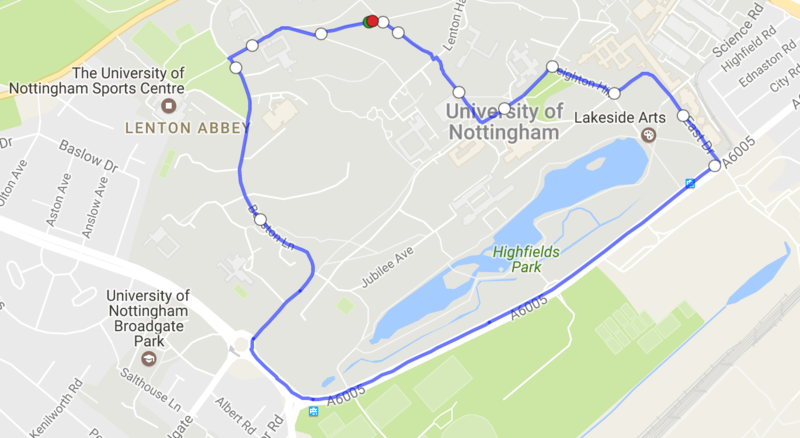 We will be pushing our way around the 26mile (385 yards) course, in the hopes that you can give generously! I am running the London Marathon for my sister Sophie who has received the Jean Pickering Olympic Scholarship (http://rpmf.org.uk/jean-pickering-scholarships/) and other young athletes, so that the RPMF can continue to support them on their journey to success at future Olympic Games. I am currently running 8 miles cycling 10 and walking 3 , five days a week.always feels like more with the islands terrain…bloody hills everywhere!! . Whatever happens..i will finish so bring it on! This started back in 2010 with a New Year’s resolution to walk 1 mile around Rhoose Point each evening in an effort to get fitter. After a month I decided to start jogging instead. As time went on I ran whilst my children were taking part in activities. Having run the Cardiff Half for the last 6 years, I’ve also been in the ballot for London 5 times, but never successful. When the chance came up late January to ‘Run for Ron’ I jumped at it; achieving a long term goal and supporting a worthy cause at the same time. I very much look forward to the event, meeting other ‘Ronners’, plus those working behind the scenes for the RPMF.